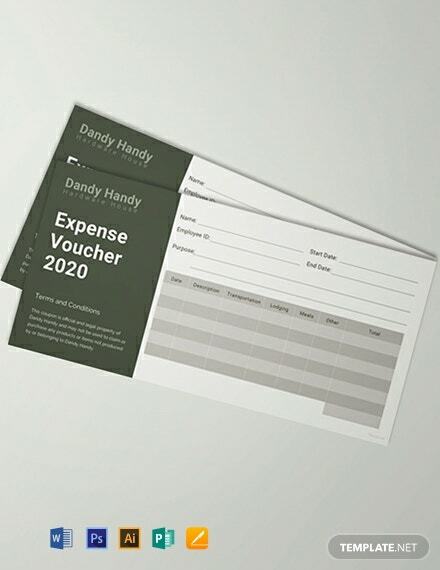 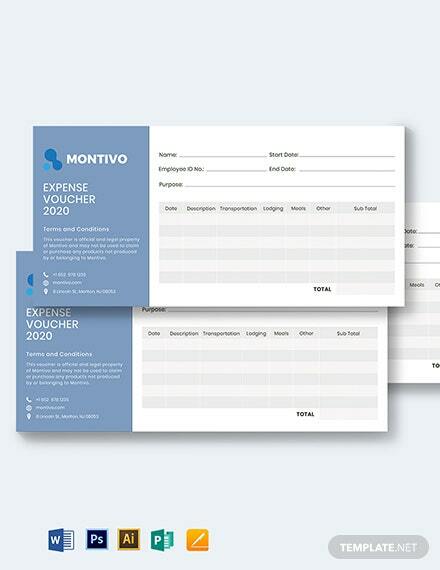 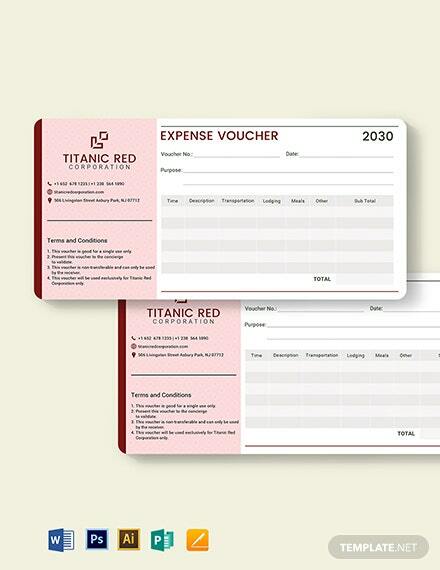 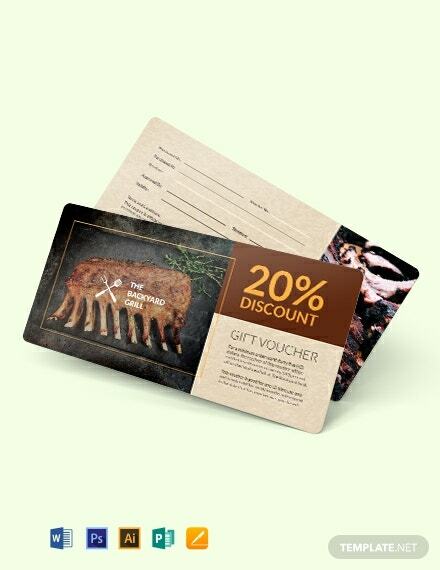 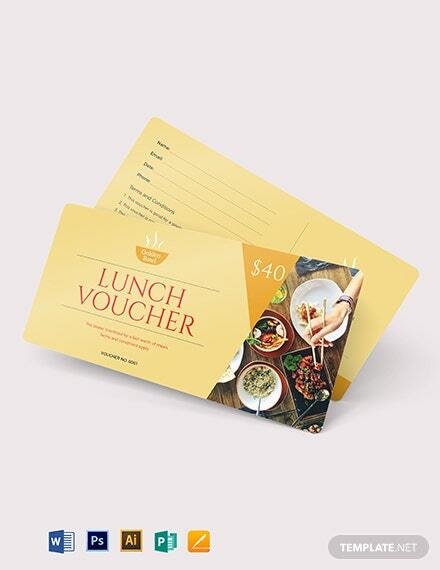 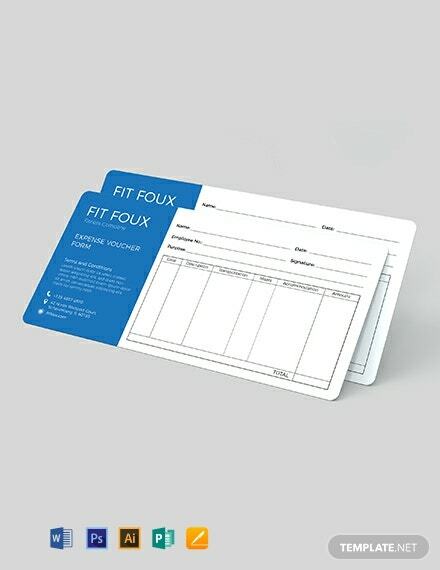 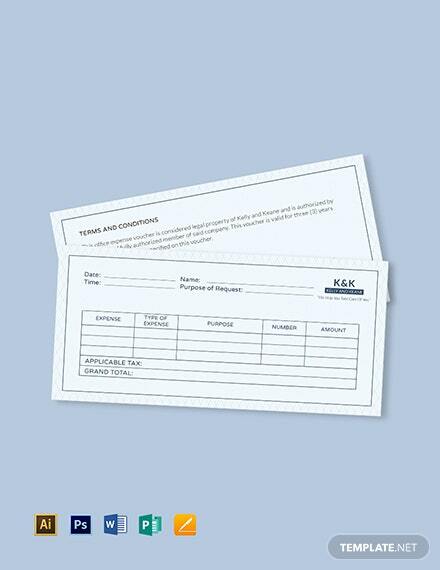 Get this simple expense voucher template for your business. 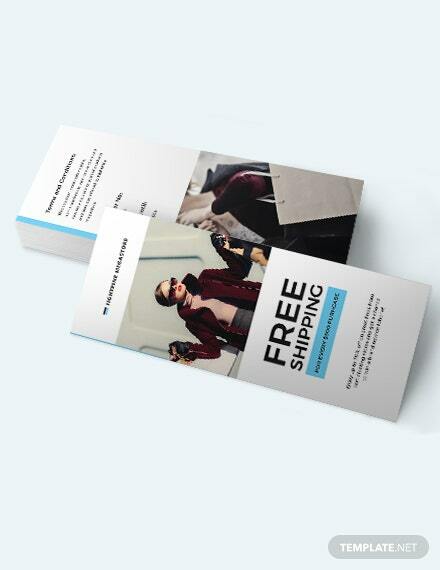 Download for free and enjoy the high-quality layout and design. 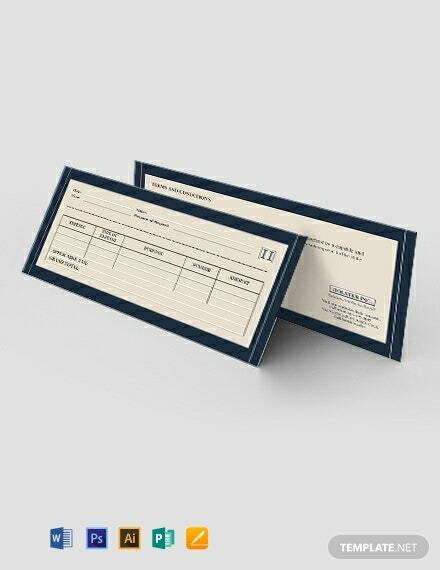 This well layered template is easy to edit and fully customizable.